REDUCED!!! 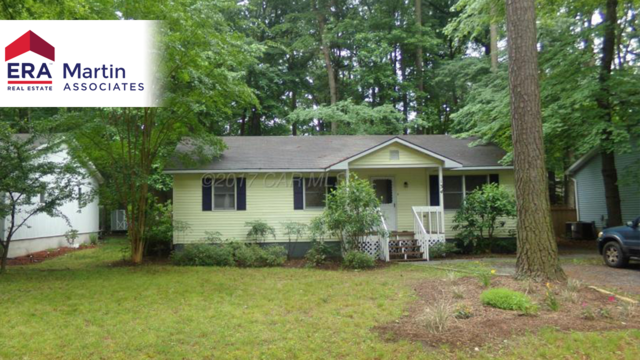 Cozy 3BR, 2BA home with screened porch in North Gate or Ocean Pines. Many up-dates. Freshly painted. New carpet. New slider to rear porch, new kitchen floor and much more. Don’t let this one get away!